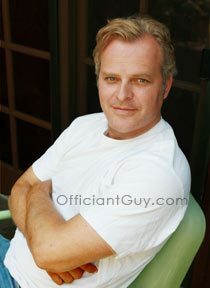 I have been a Los Angeles County wedding minister for many years, and I have officiated weddings of all kinds, including civil wedding ceremonies and religious wedding ceremonies, all over Los Angeles County and Orange County in many Santa Fe Springs Wedding Locations. 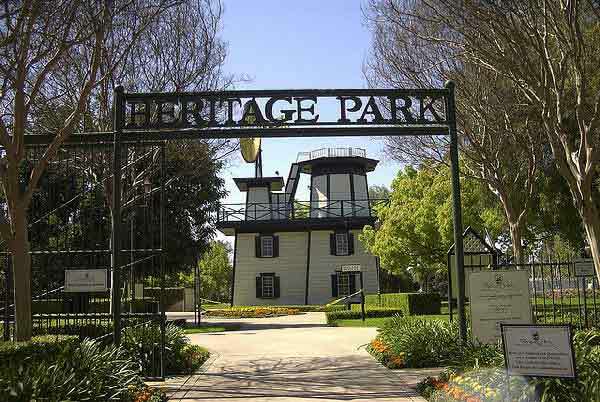 Consider Heritage Park, a wonderful Southern California wedding venue that you might consider for your wedding. Or if you are interested in a more casual wedding, give me a call and we can discuss the many options for your wedding location. 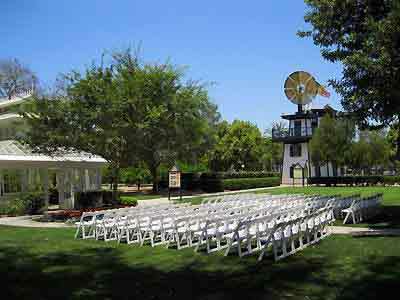 A beautiful setting for a wedding ceremony and reception which can take place outdoors. The capacity for a wedding event is 180 people. 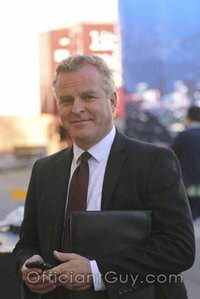 If you are thinking of having your wedding ceremony or reception at Heritage Park or anywhere in Los Angeles County or Orange County California then consider having the Officiant Guy be your wedding officiant.